Mulch is a pretty common word – especially in the early Spring, when the weather gets nice and the yard work begins. I would imagine the general public has pretty good understanding of the word. But have you ever read the definition of mulch? The word itself is a noun that, according to Webster Dictionary, means “a protective covering spread…to reduce evaporation, maintain even soil temperature, prevent erosion, control weeds, enrich the soil…”. 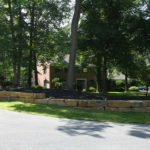 There are many reasons to mulch your property. 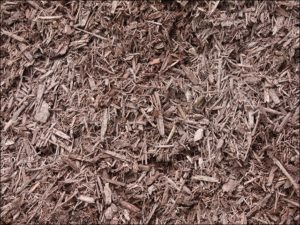 This blog post will give you details on the different types of mulch and the benefits of doing so. Organic mulches are made with materials that decompose over time and have nutrients for the soil. The mulch is made up of hardwood and softwood chips, bark, evergreen needles, and grass clippings. Inorganic mulches are made with materials that do no decompose such as rock, stone, lava rock, crusher dust, rubber, and other man-made materials. These materials do not add any nutritional value to the soil. 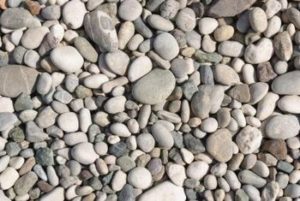 Bob Villa reports that rocks and man-made materials hold more heat which has it benefits during the Spring for planting fruits and vegetables but has its disadvantages during the hot Summer months due to holding the heat and drying the soil out. As Webster stated in his definition of mulch, there are many benefits to mulching including soil moisture, added nutrients, and weed control. 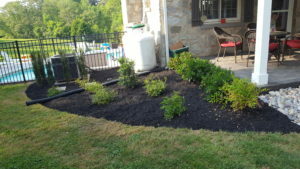 The curb appeal of your home or property is also higher when your landscape is beautifully pruned and mulched. It provides a refined, clean and polished look – which is appealing to the eye. The nutrients that mulch provides to the soil will impact your garden; whether that be flowers, plants, fruits, or vegetables. Weed control, I think, speaks for itself. If you do not want to be pulling weeds on a weekly basis – a mulched garden makes for a great option! 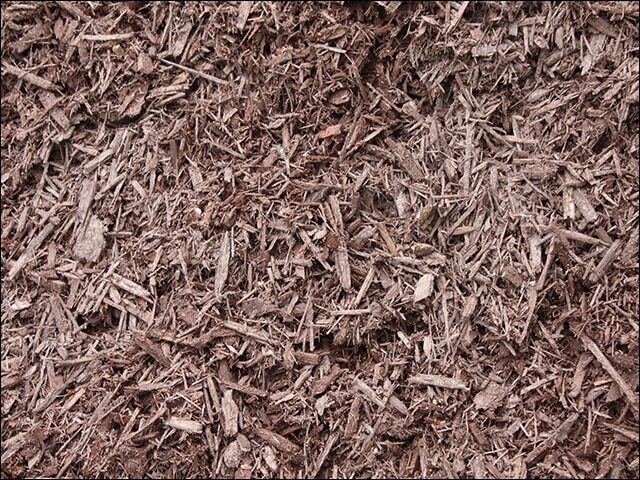 Dyed -or colored- mulches are usually made of recycled wood. 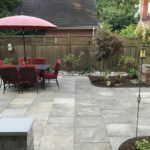 David Beaulieu wrote a blog focused on dyed mulches. If you would like to read his post, you can find that here. 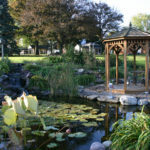 There are a few ways the color in dyed mulch is often achieved. Beaulieu writes that an “iron oxide” is used to dye mulch to give it that red and rusty hue and that the black mulch you see is commonly dyed with “carbon”. The problem lies in how the recycled wood was treated. If it was treated with creosote, then it is carcinogenic. Additionally Beaulieu go on to say, if the recycled wood was used as a former pallet then there is no way to know if it was used to carry chemicals or other dangerous products. Professionals are not going to risk using dyed mulch from an uncertified supplier because there are too many unknowns. For all of our mulching projects, Indian Run Landscaping uses Kreider Mulch in Lancaster County. 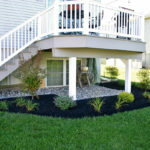 Their mulch is made on site from start to finish and certified by the USDA. Kreider Mulch “triple” cuts their premium mulch – by doing so this helps keep the soil moist and will add those needed nutrients faster because of its fine texture. 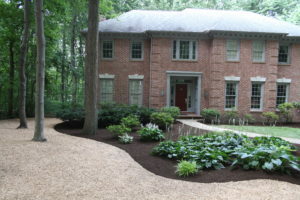 Indian Run recommends using premium mulch to our clients due to the quality of the product. 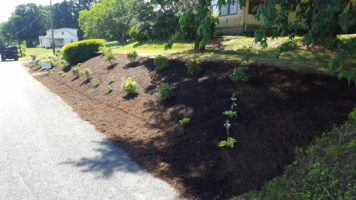 However, if a client is looking for dyed mulch, we know that by using Kreider Mulch – it will be a safe option for our clients and their families. Check out these pictures of just a few of the many finished mulching projects Indian Run has completed. Have questions? 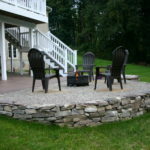 In need of some help getting your outdoor space mulched and ready for the upcoming seasons? We are here to help! Give us a call at 717-285-2750 or click here to schedule an estimate.